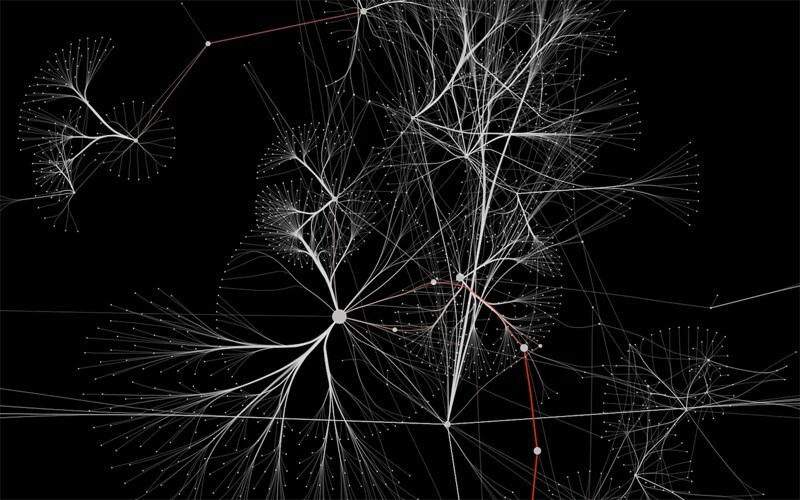 The NDEx Project | Cytoscape v3.2 is here! The Cytoscape team worked hard to bring v3.2 right at your fingertips !!! Faster startup, experimental support for Java 8, interactive web visualization, chart editor, gradient effects and a lot more… Download Cytoscape 3.2 and discover all the new features available!